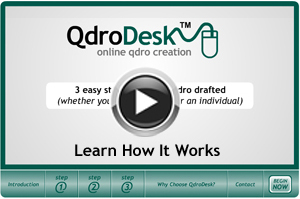 Experience the QdroDesk™ difference. 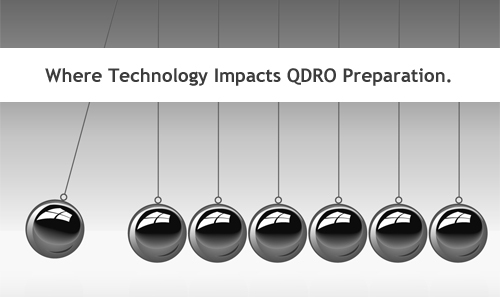 A superior QDRO preparation solution through expertise, innovation, and reliable expert support. Delivering Customer Confidence With Proven Results. Our company mission is to provide a superior QDRO. What does that mean for you? We deliver a QDRO that not only complies with federal and state laws, conforms to plan guidelines, and is executable by the court but, most importantly, implements the provisions of the parties’ PSA/MSA. In other words, you will have a QDRO that does everything you need it to do. Learn More. 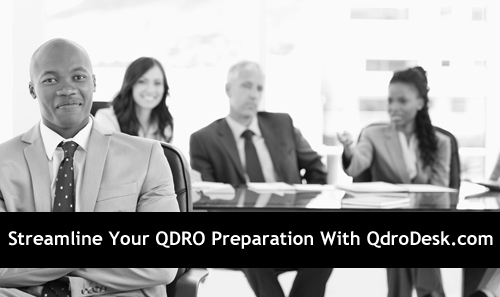 QdroDesk™ provides Family Law Attorneys, their Clients, and Pro Se individuals with the most effective method of QDRO preparation in the industry. We eliminate lengthy delivery periods and improve accuracy with instant online document creation. 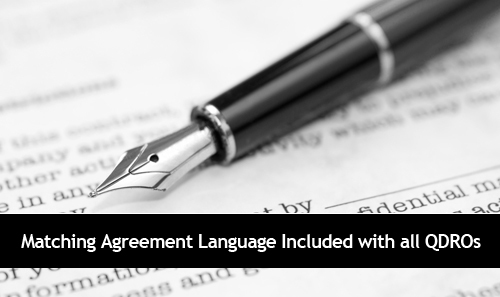 With QdroDesk™ you print and/or download your QDRO from your own computer, along with the appropriate settlement agreement language and processing instructions. We are delivering the same quality product we have for over 20 years through this proprietary online software and we back all of our QDROs with a guarantee of plan approval. A simple 3 step process will have you printing your QDRO in no time. QDROs are very unique depending upon the plan type and plan requirements. 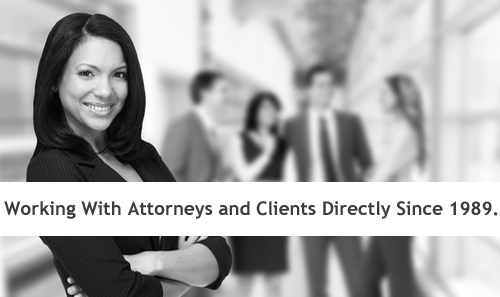 We deliver the correct type of QDRO you need to achieve the settlement you have reached. Our staff of QDRO specialists is available to provide unlimited phone and e-mail support throughout the entire preparation and plan and court approval process. 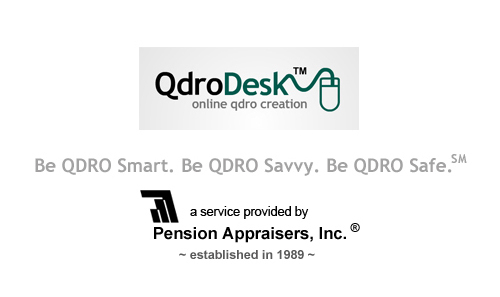 QdroDesk™ is owned by Pension Appraisers Online, Inc. which is a sister company of Pension Appraisers, Inc. Pension Appraisers, Inc. is a national company specializing in valuing and distributing retirement benefits in cases of divorce. Pension Appraisers, Inc. has valued over 30,000 defined benefit and defined contribution pension plans and assisted attorneys and individuals in drafting over 20,000 Qualified Domestic Relations Orders (QDRO) and Domestic Relations Orders (DRO). 2019 marks Pension Appraisers, Inc. twenty-six year anniversary. Since 1989, we have evolved and have proven ourselves as the standard in QDRO preparation and Pension Valuations. Our experience has allowed us to improve our industry with the technology brought to you through QdroDesk™.